Function：Exercise the waist, hip, enhance the flexibility of the waist and flexibility. 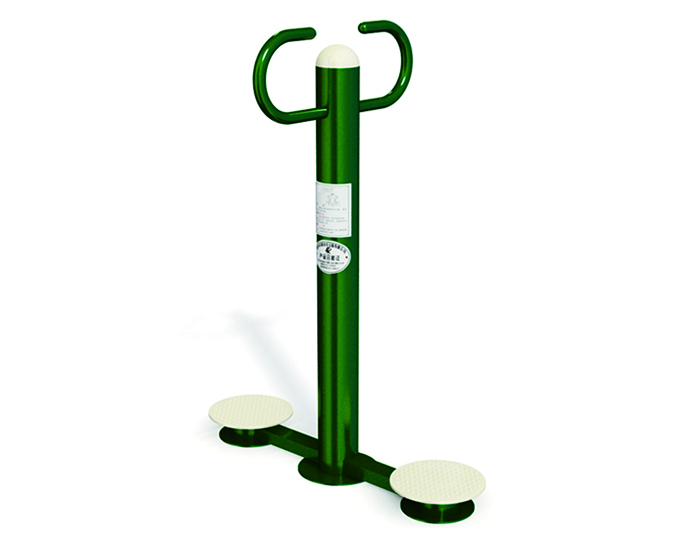 Use：Standing on the round pedal and keeping balance. Clenching the armrest with two hands then moving the waist around.